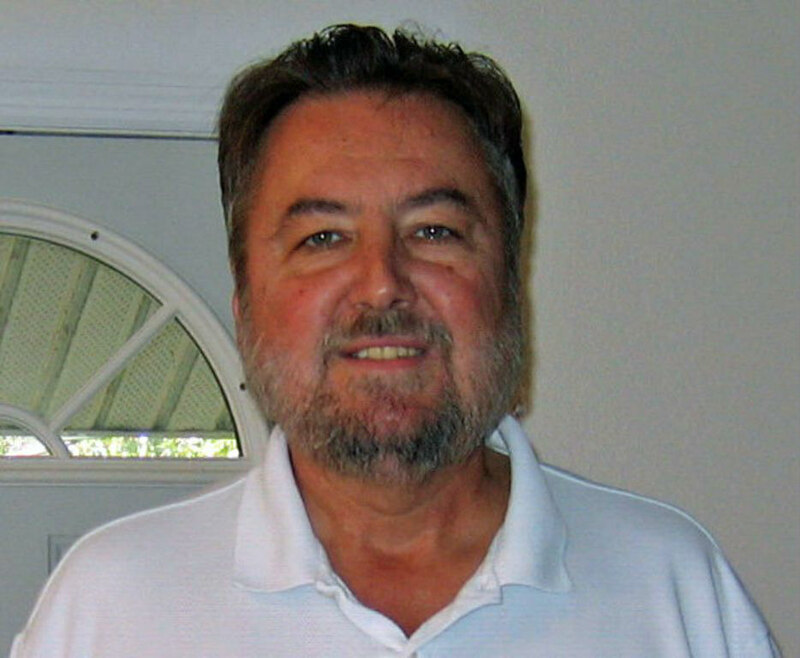 Gerald Shaw specializes in editing fiction and non-fiction books, covering many genres including adventure, thrillers, sci-fi/fantasy, memoirs, science, and history. He also edits ESL authors who are great writers but just need assistance with a new language. As an author, ghostwriter, copywriter, and website content manager, Gerald Shaw has all the aces up his sleeve to assist upcoming authors in their endeavors. In today’s interview, Gerald shares valuable insight on how an author should approach an editor, what dictates the price of an editor and speaks about setbacks of the craft. If you’re in need of an editor you can find Gerald on his website. If you too are an upcoming writer, make sure you check out all the tips and tricks in The Journey From Writing To Publishing a novel and sign up to my Newsletter for the latest and greatest. Esther Rabbit: What’s your own definition of a good editor? An editor should be a good listener, understanding the wants and needs of the author. Writing skills play a major part for certain areas where writers need help. Being curious/asking questions helps improve the author’s work. Pay attention to details to make sure there are no inaccuracies in the book. Esther Rabbit: What mistakes do authors make when approaching you and what advice do you have for them in that sense? Be willing to negotiate. Some authors are unaware they don’t have to accept an initial proposal for editing. Let the editor know what is within your budget. I love working mornings and at night, so I get started early, checking my to-do list, then work on my most important project for the time. I usually have free time for the rest of the day. The night can be relaxing to go over projects. Esther Rabbit: What were some major setbacks of this profession and what do you do when you’re not editing? You can feel isolated at times. You are often working alone, although you have contact with the author. It’s good to have hobbies you can turn to when you get claustrophobic. Writing. I still write articles and books. You have to set down a schedule. Sometimes it is hard when you are working on your own, so you have to treat it like any business. The best tip is to keep writing and pay attention to what editors have done with your work. The more you write and take advice, the better the writing. 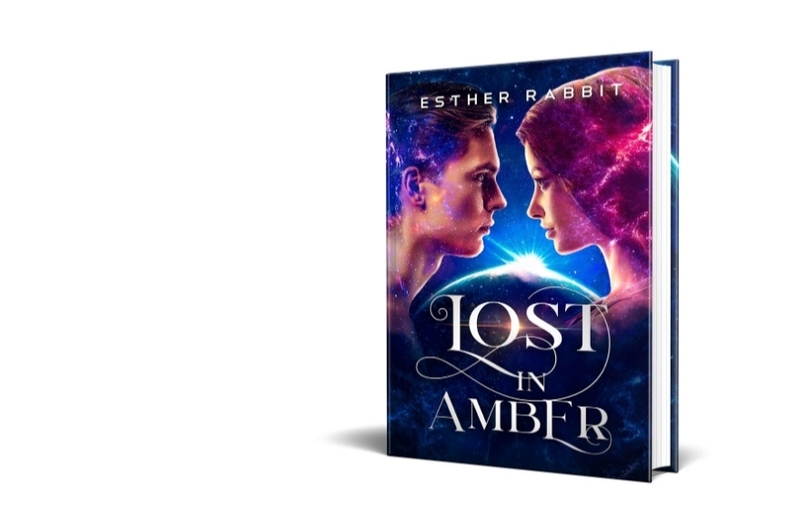 Esther Rabbit: What dictates the price of an editor and how many services can you offer authors? Experience and a good record of editing books. However, some authors face financial challenges, so I am always willing to work within their means. I do copy editing, proofreading, and developmental editing to help with structure. I also edit ESL (English as a second language) for non-native authors.